If you think that businesses like Uber or Walmart are the only ones that benefit from a mobile app development, you may want to think again. 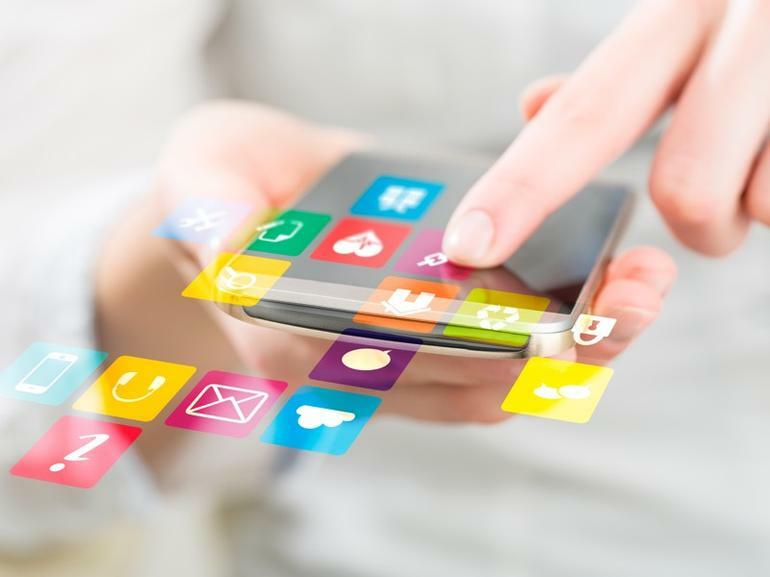 More and more small to mid-sized businesses are incorporating mobile apps into their digital marketing strategies, after all there are many benefits of mobile apps for businesses. Smartphone usage has been on the up and up. Nearly three-quarters of people check their mobile phones at least once per hour, according to a Gallup survey. Almost all – 90% – of that mobile-phone time is now devoted to using apps, analysis reveals. People now spend more time looking at their mobile phones than they do watching television. A recent study by Mobile Insurance has revealed that the average person spends 90 mins a day on their phone. That figure may not sound like a lot but that amounts up to 23 days a year and 3.9 years of the average person’s life is spent staring at their phone screen. Let’s discuss some of the advantages of mobile app development to your business. By your business having a mobile app you are visible to your customers 24 hours a day, 7 days a week. If a user wants to purchase and or see what’s new they are a click away no matter the day or time. People tend to use mobile apps as part of their daily routine. For example, users like to visit retail apps to see if there are any special offerings or sales. The advantages are open, two-way and ongoing communication, including push notifications that enable on-demand- you are giving users updates and or special incentives for having your app. Having a help desk feature within your mobile app can really make a difference in the way you communicate with your customers. For example, Urbanspoon, built its entire business model around this principle. Instead of calling a restaurant for a table, you can book it with less than five clicks on their platform. Now think about it- how many customers would prefer to communicate with you via text than via a phone call? Most people nowadays prefer all communication at the touch of a fingertip. Remember by having this convenience you are allowing users to engage, enjoy the easy use which provides customer loyalty. By being visible to users 24/7 this allows you to build your brand and company through the mobile app. How do you want users to perceive your business? 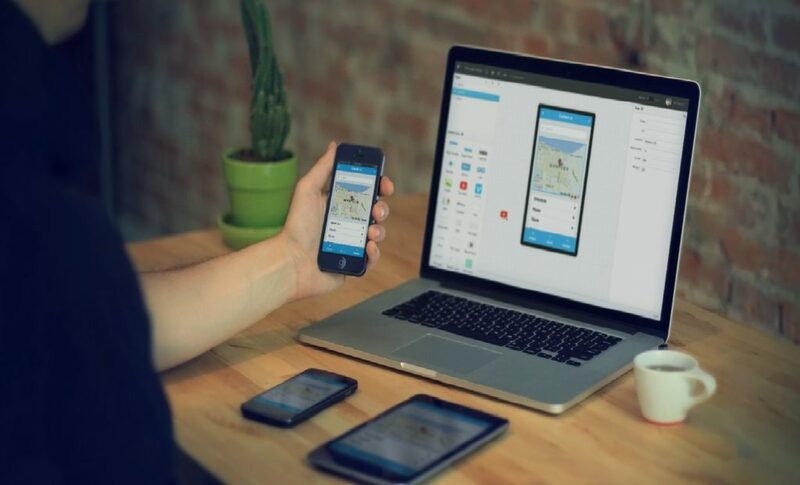 When you design and develop your app, it is truly a blank canvas that you can do anything with- think of a mobile app as an extension of your brand. Making sure that your users still see the same value that you have on different platforms but on a mobile app. With users having your app on their phone, they will more than likely go to your company whenever they need your services next- you will be top of mind because you are already an active user/ app on their home screen.